After much consideration, and several requests from loyal readers, Texas Leftist has decided to issue endorsements for the 2018 Election. And yes, this endorsement list is being compiled without having completed a general election questionnaire series, known as the TLCQ. But knowing how important this list is to some readers, for one final time, I am happy to provide it. Below is the full list of Texas Leftist endorsements for 2018. I may follow up with more in depth posts for a few of the races. 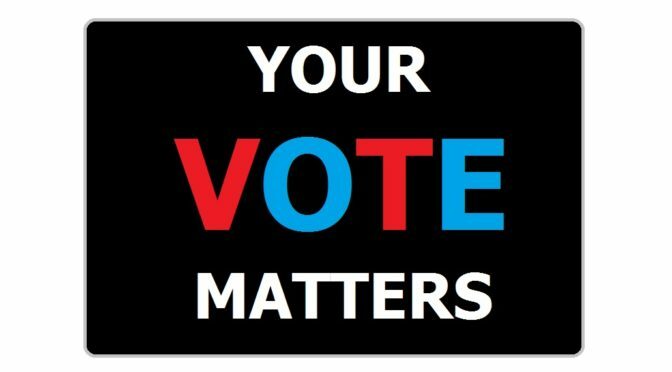 Lastly… for so many reasons, the 2018 General Election is the most important vote that Texans will take in more than a generation… it could, indeed, be the most important vote of our lives. Thank you for taking it seriously, and an incredible thank you for consulting Texas Leftist as you head to the polls. Please encourage everyone that you know to do their research, and be sure to vote. With an historic number of Texans registered, the final step is to make sure that we ALL show up. Election Day 2018 is Tuesday November 6th, and Early Voting runs from October 22nd through November 2nd. For Houston area voters, here’s early voting information for Harris County, Fort Bend County, Brazoria County, Montgomery County, and Galveston County. For other areas, visit the Texas Secretary of State’s Elections Page for your county information. 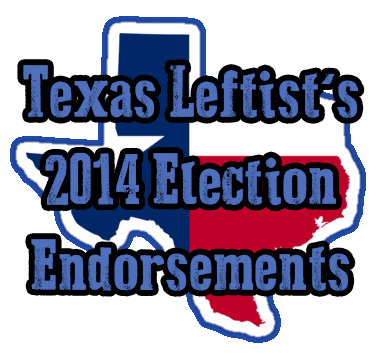 The following resources were also consulted for the 2018 Texas Leftist endorsements: Off The Kuff’s 2018 interview series, Dos Centavos, Houston GLBT Caucus, Project Vote Smart, The Texas Tribune, The Houston Chronicle Endorsements, The Dallas Morning News Endorsements, The League of Women Voters Guide, The Longview News Journal and Ballotpedia.